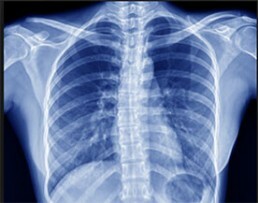 Sydney City Chiropractic provides onsite x-ray imaging to our patients. We have a team of Radiographers that provide time efficiency through bypassing chemical processing and the ability to digitally transfer and enhance images. We use the most recent computed radiography equipment for x-rays. Digital radiography uses a digital image capture device. This gives advantages of the immediate image preview and availability. We have the ability to apply special image processing techniques that enhance overall display of the image. This technology speeds up the examination times, reduces the radiation dose required for the examination and significantly reduces the need for repeat examination. The images can then be used on film, CD, using a flash drive or online.